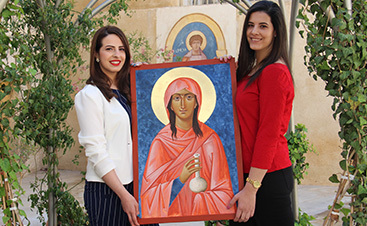 The Centre and its Icon School are based in Bethlehem, the city of the birth of Jesus Christ. 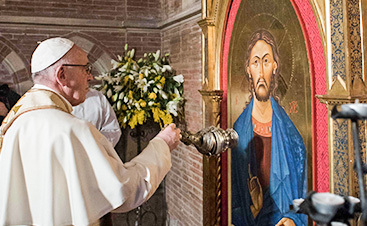 It is dedicated to the renewal of iconography as a living part of the spiritual landscape of the Holy Land. 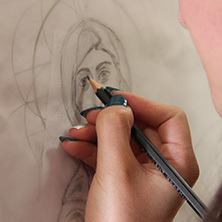 Offers courses in iconography at the Icon Centre and also at the Emmanuel Monastery, both long term and short courses, for locals and for people from around the world. 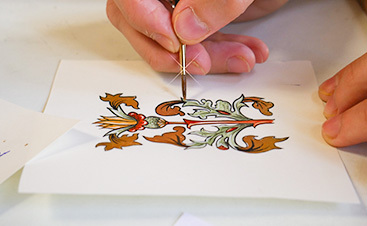 Working strictly to commission under the direction of the Director the workshop dispatches custom made icons to churches and individuals around the world. As part of Bethlehem’s welcome to the millions of pilgrims and tourists, the BIC has a dedicated visitor’s centre along the ancient pilgrim’s route in the heart of the City. 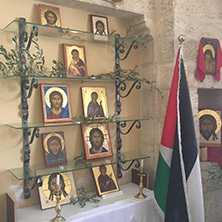 The Bethlehem Icon School is based in Bethlehem, the Holy Land, under the auspices of the Bethlehem Icon Centre. 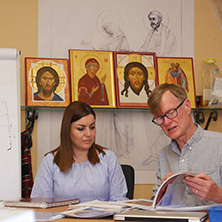 It offers professional training and short courses in Byzantine iconography. 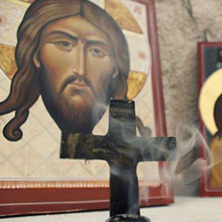 To promote and educate Christians from the Holy Land in the sacred liturgical arts, primarily iconography.